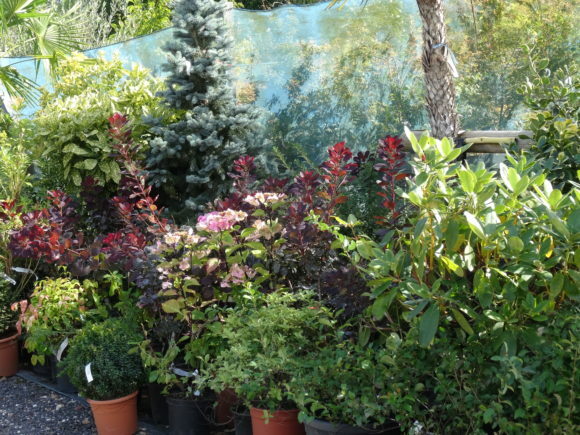 August can be seen as a quiet month for the garden, but in actual fact there are many jobs that can be undertaken now that will ensure your trees and shrubs will look their best next year. Watering – continue to keep on top of your watering. Whilst we have had some welcome rain, our gardens still need watering, especially if you have planted new trees and shrubs this year. Any plants in pots will continue to need water too. Try to use stored water or “clean” washing up water. If your lavenders have finished flowering, they can be cut back now. This stops them becoming woody and leggy and should ensure you have another good season of flowers next year. Continue to deadhead flowering shrubs. This might encourage a few more flowers for this year, and will ensure fresh growth and blooms for next year too. Evergreen hedges can have a final trim before the cooler temperatures arrive. Wisteria and other climbing shrubs can be pruned back once they have finished flowering. Camellias and rhododendrons – continue to keep well watered (but do not overwater). This should ensure the development of the buds for next year. Weeding! Keep on top of this to ensure they don’t seed. 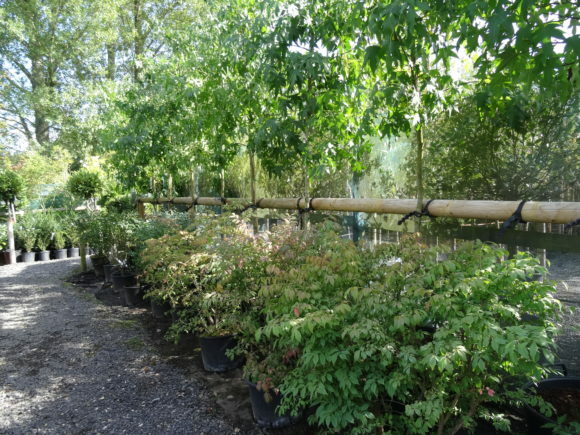 If you are looking to plant trees and shrubs over the winter months, start to plan what you would like and consider whether you want to plant a container tree or whether you would like to plant a bare root or root ball one. There are many advantages to planting root balled hedging for example, and you can find out further information here. Bare root trees are also worth considering too. You can continue to feed newly planted trees and shrubs, carefully following the instructions. Weather permitting, you should be able to continue to feed for another 3-4 weeks. 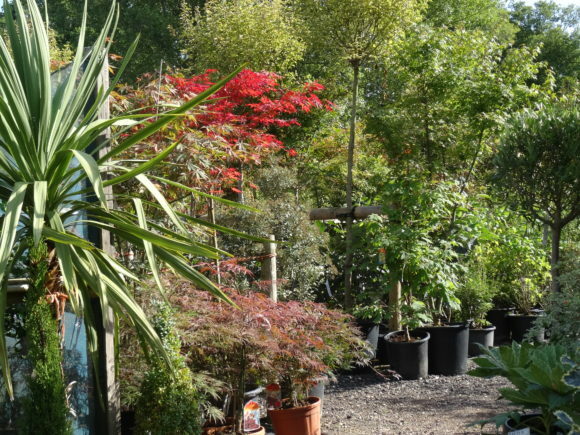 Here at Arundel Arboretum, one of the leading garden centres in West Sussex, we will be very happy to help you with any questions about caring for your garden in August. Come down for a visit today!